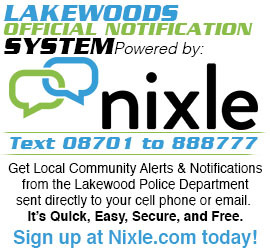 There are several vacancies for Crossing Guards in the Police Department. This is a civilian employee position and is part-time. 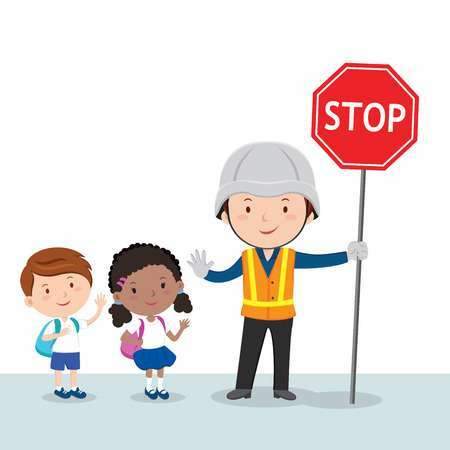 Job Description: Under direction, regulates and directs the movement of school children at a street intersection, paying particular attention to their safety; does other related duties. 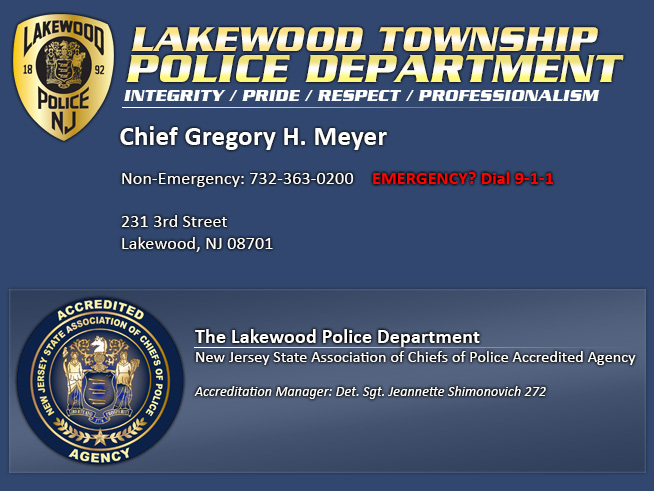 Applications can be found on the township website www.lakewoodnj.gov/department/hr or in the municipal building located at 231 Third Street, 2nd floor outside the Manager’s office.